This pan-fried chicken recipe combines the flavors of succulent chicken, tasty cauliflower and a mustard and lemon sauce. Pan fried chicken pieces are used in many different fried chicken recipes and chicken minute steaks, which you can get from most supermarkets, are used in this chicken recipe. In this recipe, the cauliflower is baked and the chicken is pan fried, in order to cook everything as quickly as possible and to give the cauliflower a nice texture. 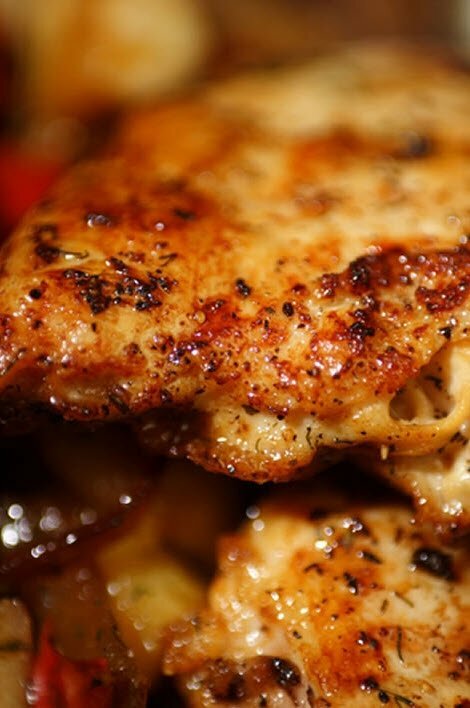 Chicken can be cooked in many different ways and pan-frying is a great way to cook small pieces of chicken because you can use whichever kind of oil or butter you like and add other flavors.